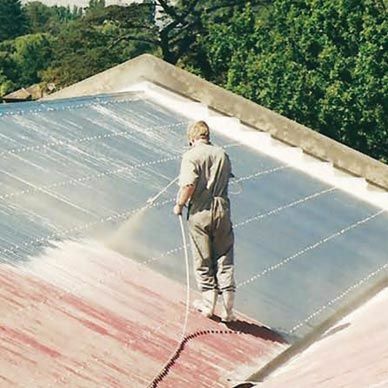 Welcome to Regis Coatings where top quality New Zealand made industrial concrete paints, epoxy floor coatings, concrete epoxy resin, concrete sealers, concrete repair, waterproofing membranes and bitumen based coatings comes with the very best in customer service. 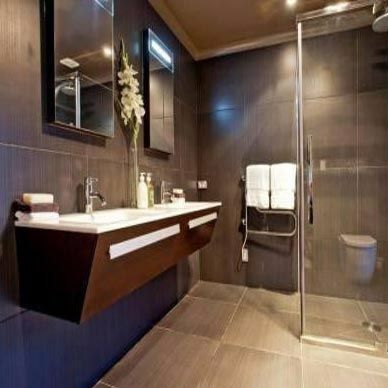 We believe in making every customer experience an enjoyable one. 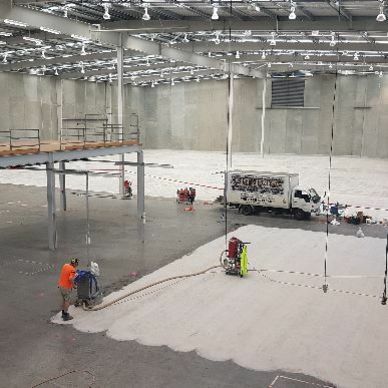 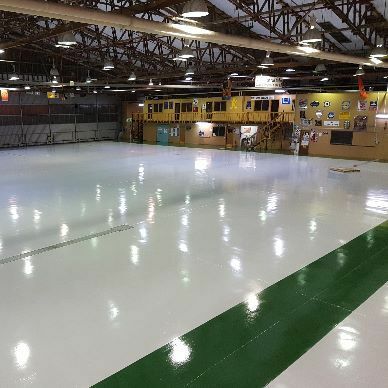 At Regis Coatings our continued product development in concrete paint and concrete floor sealers in NZ is based on decades of on-site experience, therefore offering helpful practical advice and delivering economical solutions to fulfill the varied needs of our customers. 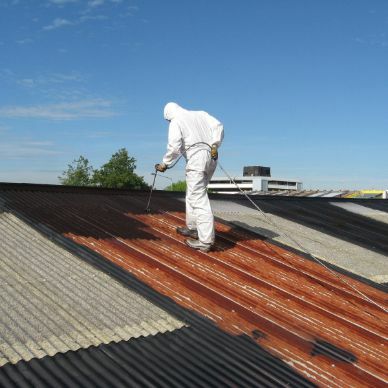 We provide top quality professional service throughout both the North and South Islands of New Zealand, with a bulk of our work provided to the Auckland and Christchurch areas as well as Waikato, Manawatu, Wellington, Nelson, Canterbury and Otago. 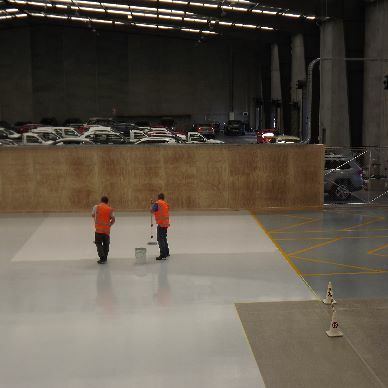 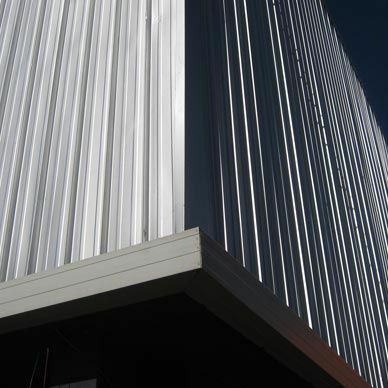 Contact us today to discuss your requirements for concrete paint and concrete sealers throughout New Zealand.